The Hickory Playground Arts Gala! 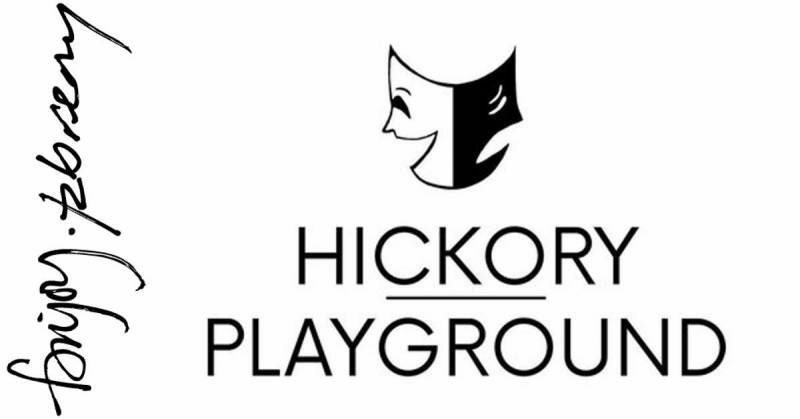 The Hickory Playground is a non-profit company dedicated to the creation of new theatrical and performative works by local artists. In addition to the varying projects we produce throughout our three-month-long summer season, our signature event is a forty-eight hour playwriting festival, held every summer. We are committed to raising awareness and providing financial support for talent in the region by donating directly to public schools’ arts departments and promoting artistic endeavors in Hickory, North Carolina, and the surrounding community. On June 2nd, The Hickory Playground is hosting an arts gala at the Fanjoy-Labrenz Studio in downtown Hickory. The event will feature over a dozen artists discussing and selling their work along with live painting, music, and complimentary food generously provided by Highland Avenue. A limited number of tickets are on sale now so be sure to secure your spot as soon as possible! Click HERE for tickets!